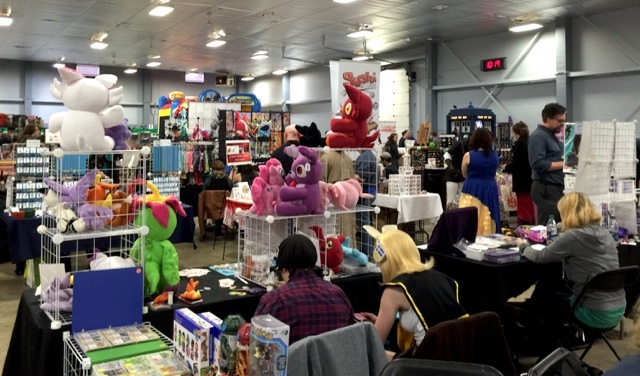 And so begins Day 2 of The 2015 Ottawa Geek Market! 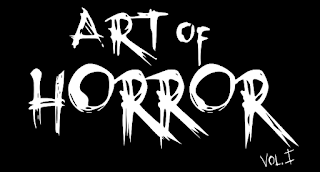 Activities include a special Screening of the pilot of Dr. Rigormortos Emporium of Terror with stars in attendance, as well as appearances from the Opinionated Monsters, and the crew from "Here Lies". So drop by and say hi -we're at booth 113.